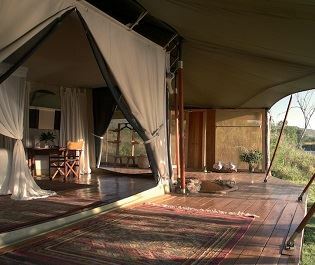 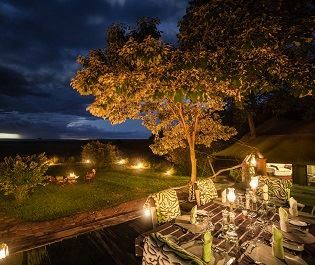 Tucked away in the remote Olare Motorogi Conservancy, Kicheche Bush Camp provides a very private Masai Mara safari experience. 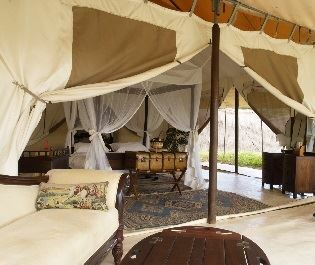 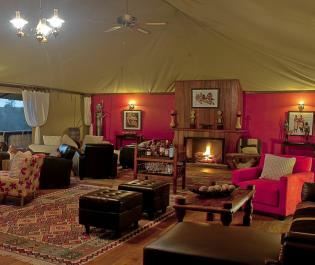 The tented accommodation is simple yet very comfortable, with each tent spread far apart to maximise the privacy. 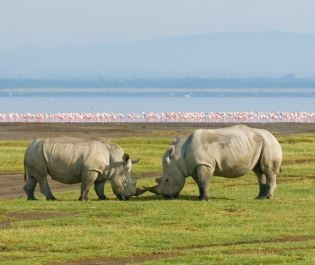 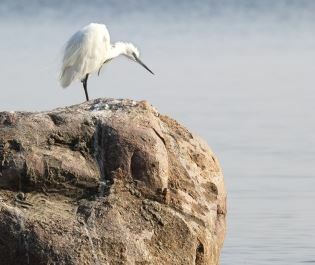 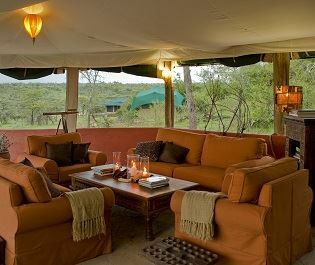 But the main reason to stay here is the quality of the wildlife viewing. 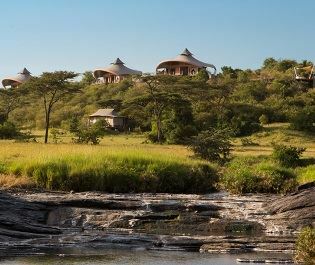 It really feels like you have a Masai Mara playground all to yourself. 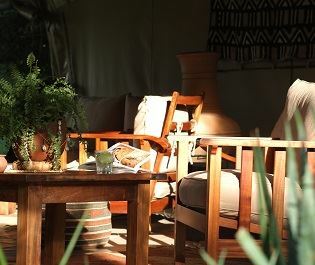 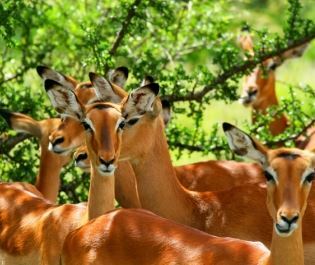 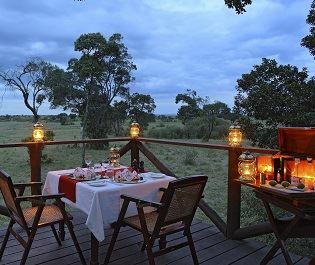 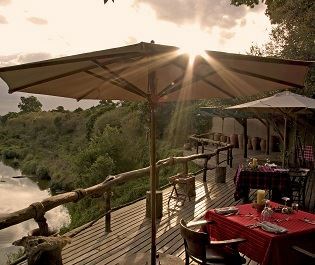 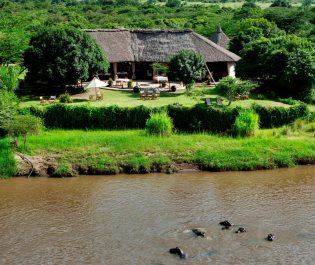 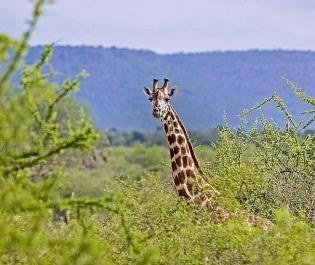 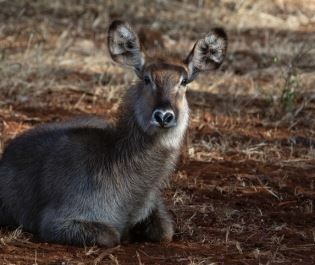 Kicheche Bush Camp is very popular with wildlife photographers and visitors returning to Africa. 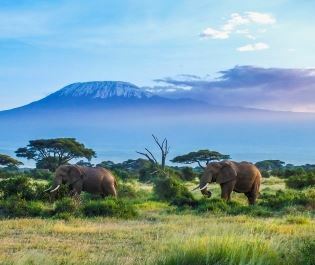 It helps you discover the intricacies and complexities of a famous landscape, taking the journey fay beyond ideas of big cats chasing huge herds. 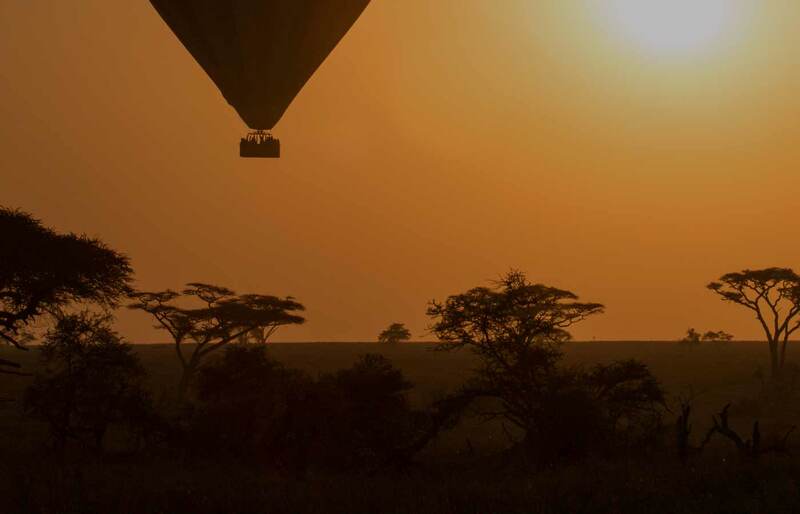 Access to the conservancy is carefully restricted so it’s very rare you’ll see another vehicle. 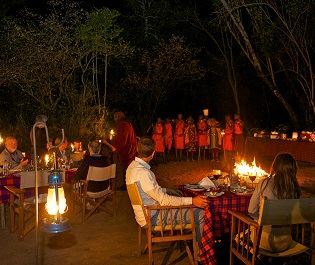 Best of all, guides can take you off road and keep you exploring after dark. 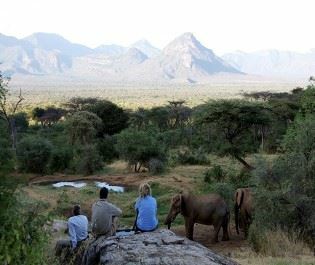 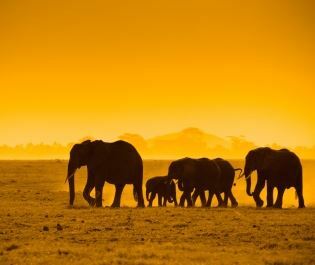 Safari walks are also a great option here. 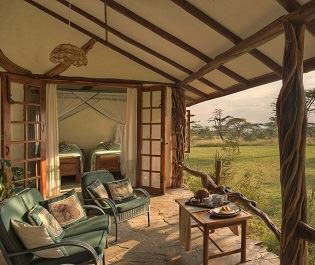 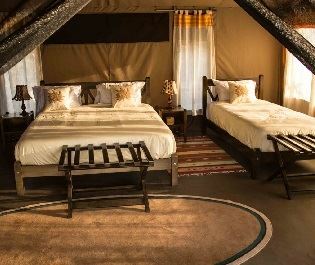 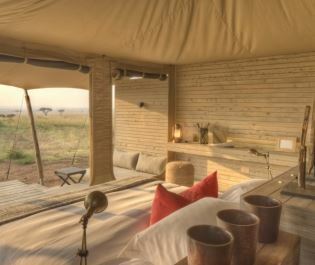 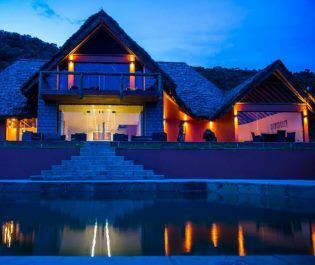 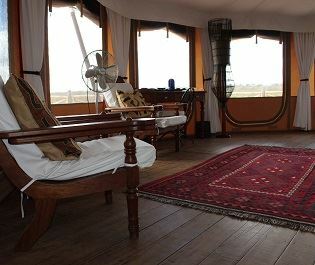 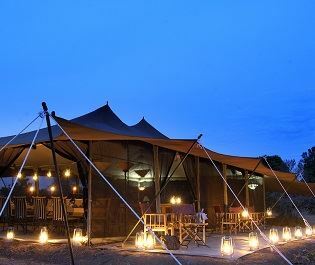 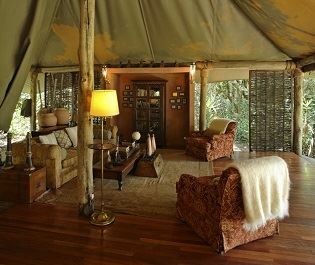 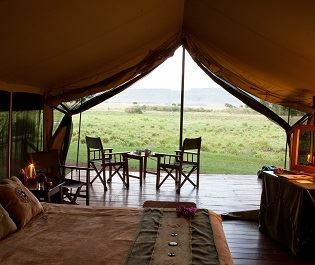 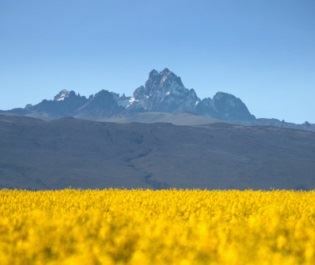 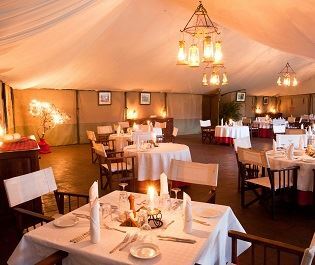 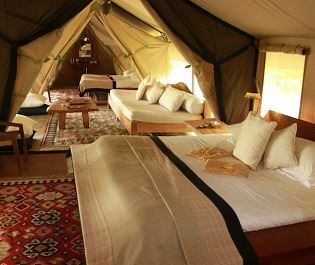 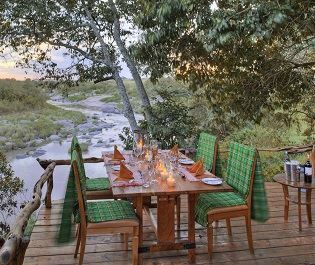 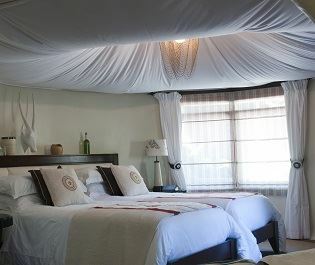 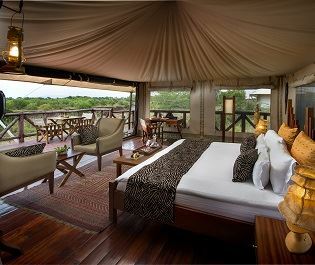 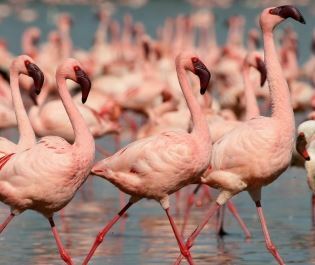 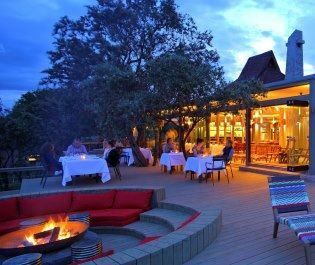 We’d recommend a three-night stay, which will then include a full day in the Masai Mara National Reserve. 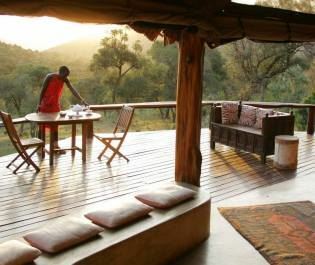 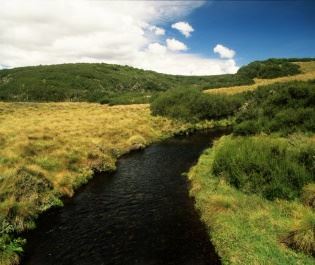 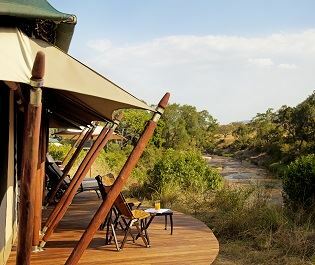 Or, consider adding Kicheche Bush Camp to a couple of nights at a camp within the national reserve. 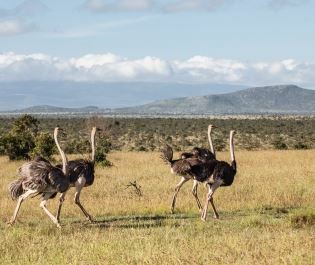 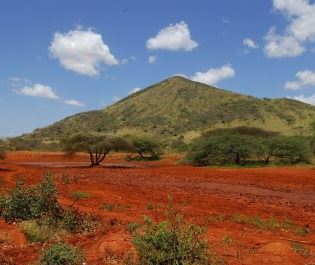 We can’t get enough of the Olare Motorogi Conservancy and every time we’ve visited there’s been fresh and exciting scenes that are unheard of elsewhere. 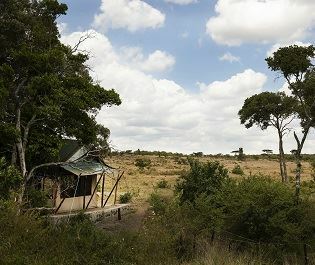 More recently, it’s become a place for leopards and cheetahs to raise their cubs. 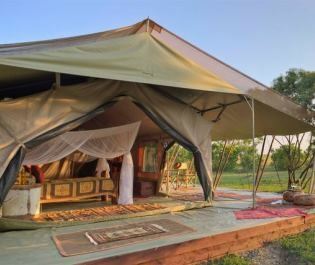 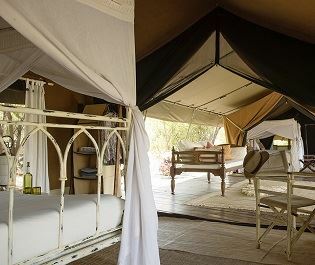 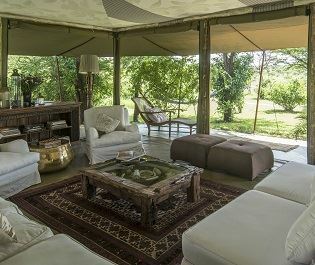 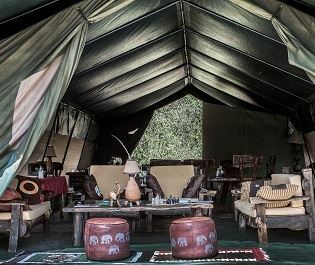 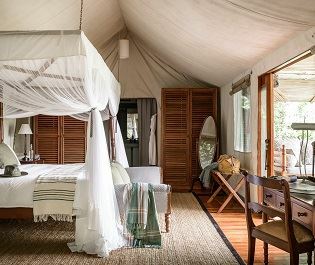 The open-plan tents continue your experience with the wild and there’s nothing quite like the evening soundtrack of roaring lions and marauding hooves. 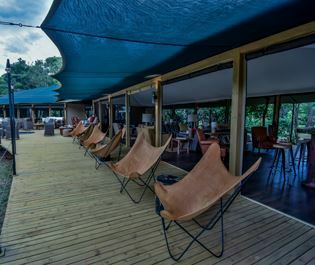 Open all year round, for adults only.